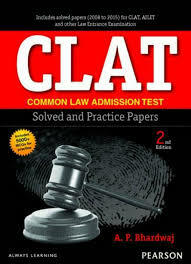 Common Law Admission Test (CLAT) is the most desirable of all the law entrances in India after class XII. CLAT journey started in 2008 and nowadays more than 40,000 students write the entrance every year to secure a seat in one among the participating National Law University including NLSIU Bangalore. 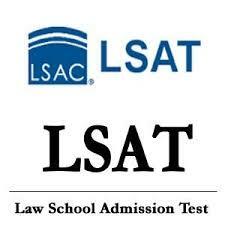 CLAT is conducted every year to select students for Nineteen National Law Universities in India. Apart from National Law University, Delhi and HP National Law University (Shimla), have their own process to select the students. (a) 45% marks in Qualifying Examination (Class XII or equivalent) for the candidates belonging to Unreserved /OBC /Specially Abled Persons (SAP) and other categories. (b) 40% marks just in case of candidates belonging to SC/ST categories. Candidates who are appearing in the Senior Secondary examination (i.e., 10+2) in March/April 2019 are also eligible for appearing in CLAT-2019 online examination. 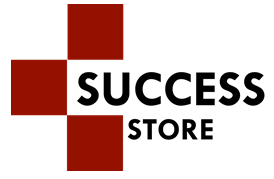 However, they shall be needed to provide proof of their passing the qualifying examination at the time of admission, failing which they shall lose their right to be considered for admission. The result of senior secondary examination (i.e., 10+2) shall be submitted by the candidate at the time of admission failing which the candidate shall be ineligible for admission to the Course.